** Choosing this option allows you to purchase for $0.00 through our Shopify store. Nancy is co-owner of live-nimble.com with a passion for cooking tasty food in healthy ways. 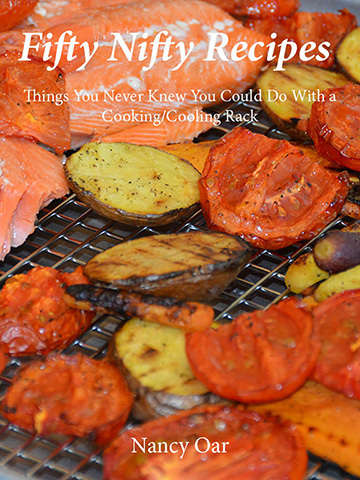 Based on her catering and personal experience she has created a quick guide to roasting vegetables on the cooking and cooling rack offered for sale on Live-Nimble.com and Amazon.com. 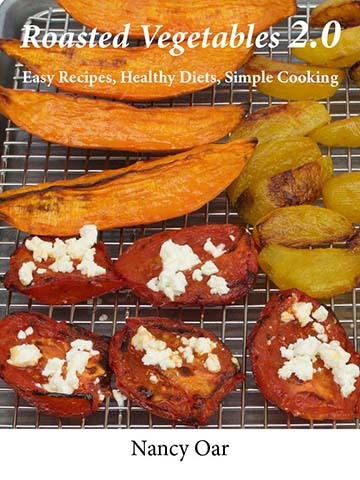 Fifty Nifty Recipes Download through email. Click the button to give us your email address and download this free eBook directly from our email server. Privacy Notice: Your email address will only be used to deliver your ebook and to alert you of new Live-Nimble product offerings (including new versions of the eBook).